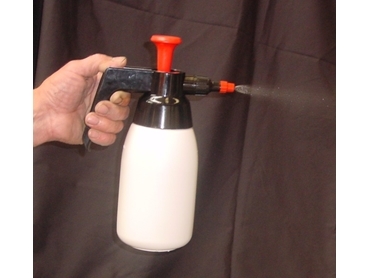 Australian Warehouse Distributors have released Mini pressure sprayer of part no. GS635. The Trade Haus GS635 multi use mini pressure sprayer is an ideal spray unit when decanting bulk chemical liquids that are suited for economical spray application. Ergonomically designed handle with a quick release shut off trigger and safety pressure valve. The 1 litre mini pressure sprayer is designed for operator comfort and safety. The GS635 features a large filling neck for easy decanting from bulk containers, extra heavy duty manual pump and adjustable cone nozzle for greater spray control and is manufactured from high density PE material with perfect resistance to solvents, acids and alkaline.